The County of Marin, including the Town of Tiburon and City of Belvedere, uses Alert Marin for emergency notifications. 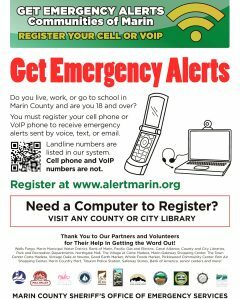 Please register at www.alertmarin.org (Please Note: even if you are registered with Nixle, in order to receive emergency alerts in Marin County, you MUST register with Alert Marin). 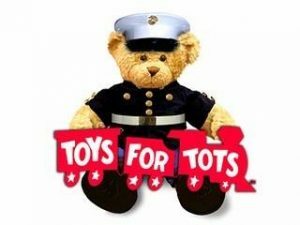 We are a Toys for Tots Donation drop off site from now until December 6th! Please bring new and unwrapped toys ONLY to 1679 Tiburon Blvd, M-F, 9AM-5PM. More information about the recall is available here.